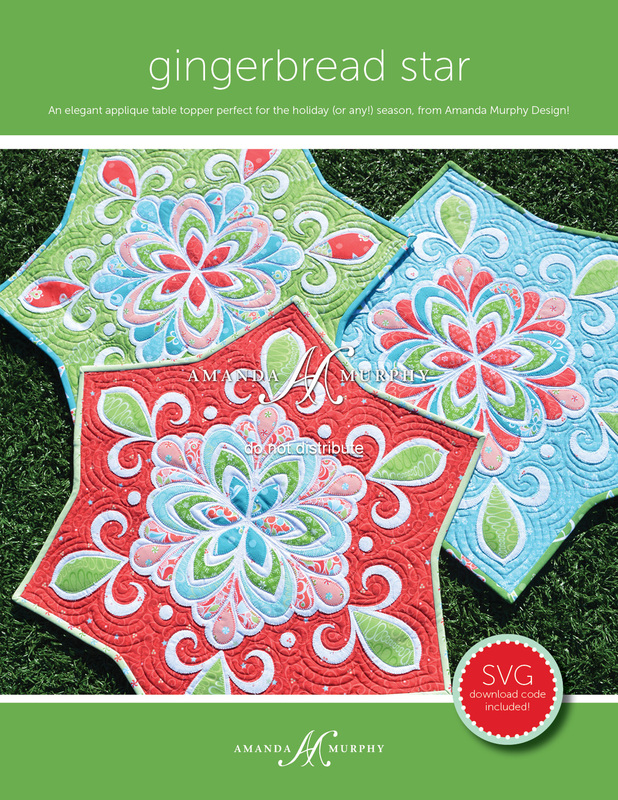 Christmas Magic and Thankful patterns are now shipping! 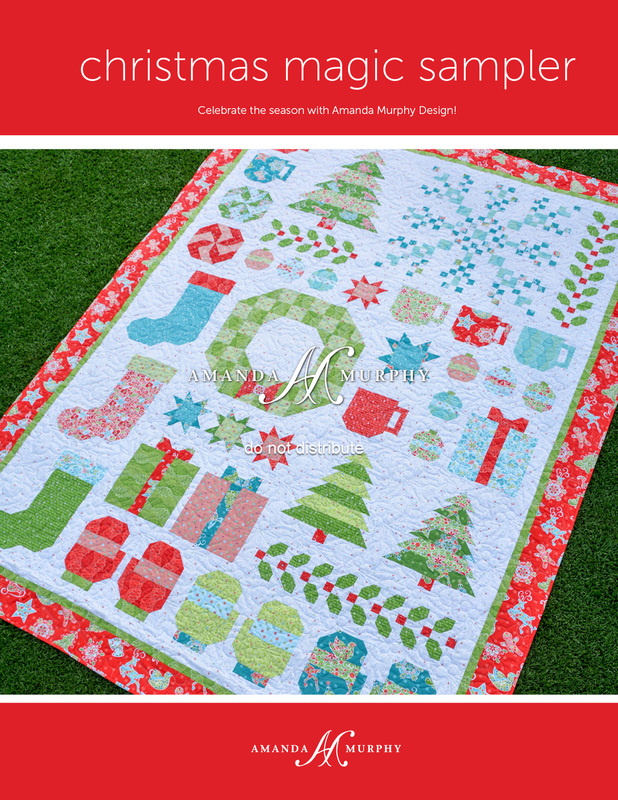 “Christmas Magic Sampler” featuring Christmas Magic fabric of course! 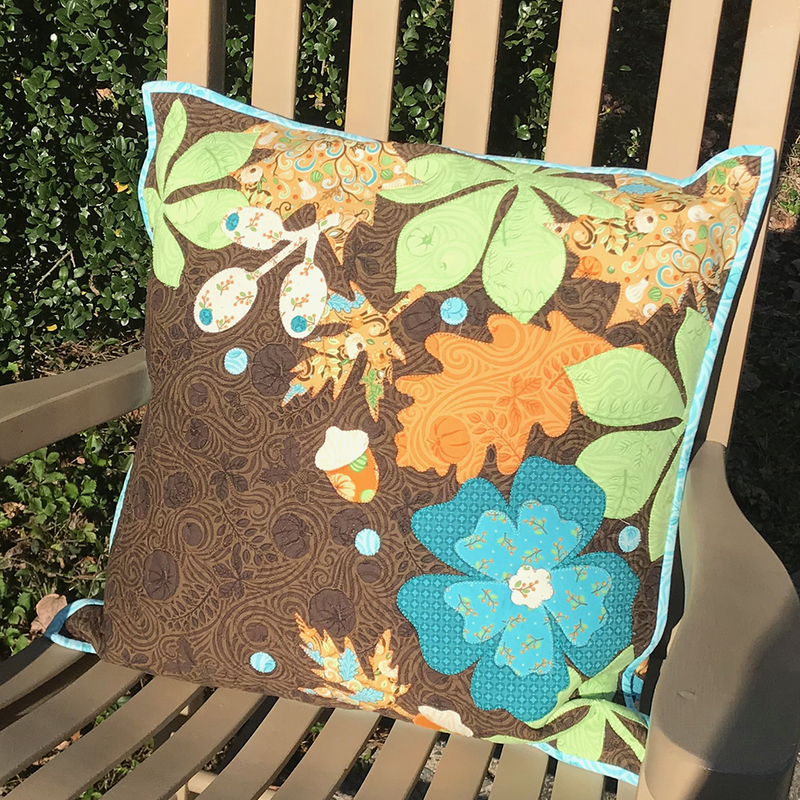 This is my personal favorite piece to sew since Sewing Room Sampler! PRINTED PATTERN ONLY due to its size, but international shipping on patterns is pretty reasonable. 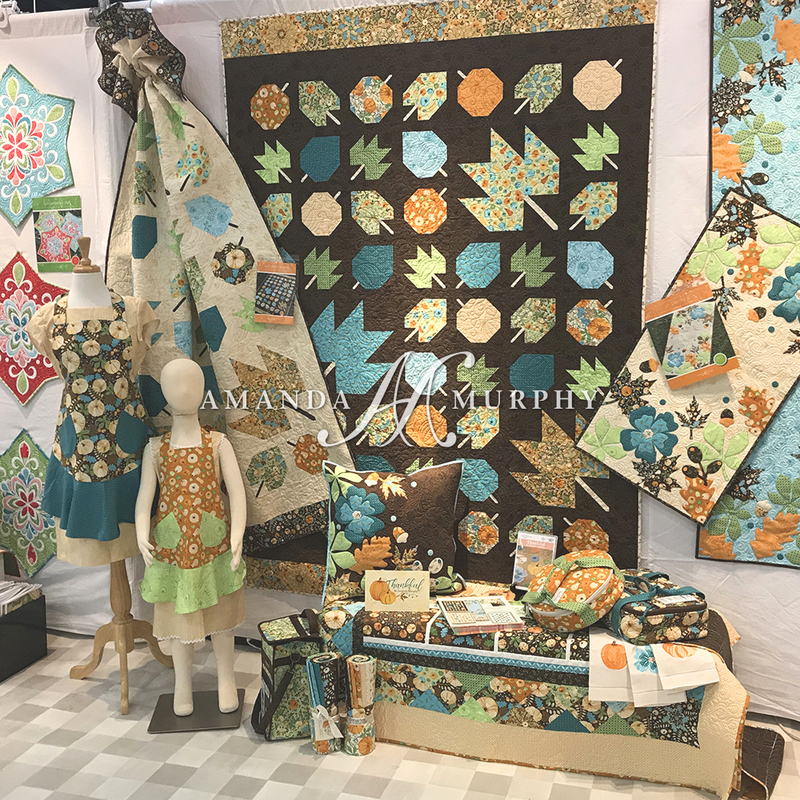 “Gingerbread Star” featuring Christmas Magic fabric – a fun little applique table topper and a great gift! Comes with SVG files. 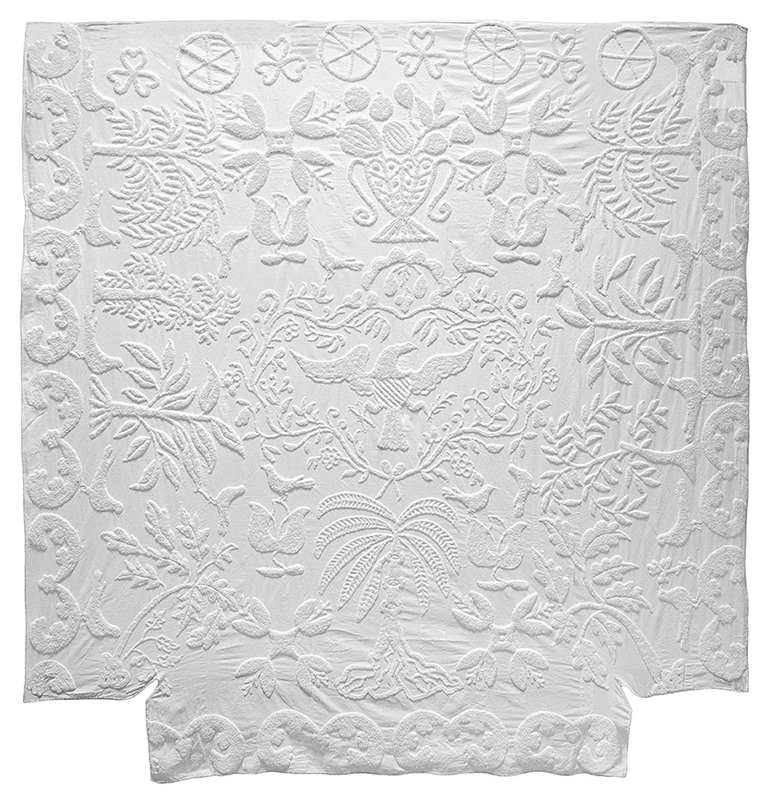 Printed pattern or PDF. 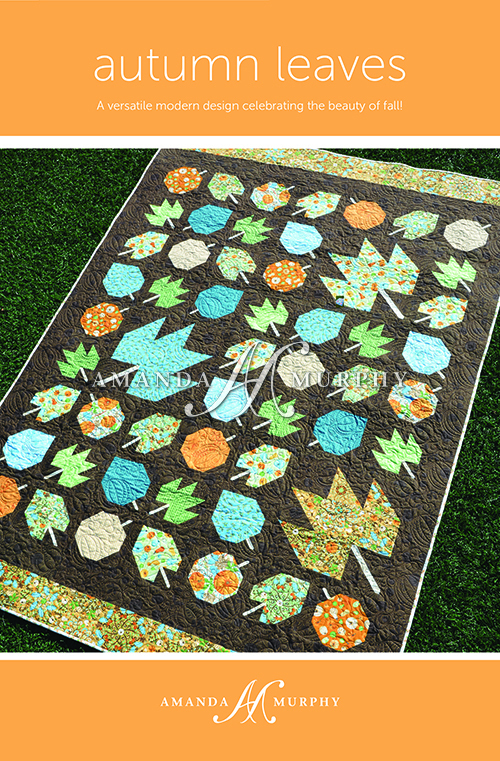 “Christmas Magic Tree Skirt” featuring Christmas Magic fabric – this one can be made from yardage or a 2-1/2” strip roll-up for extra scrappiness (if that is a word?). 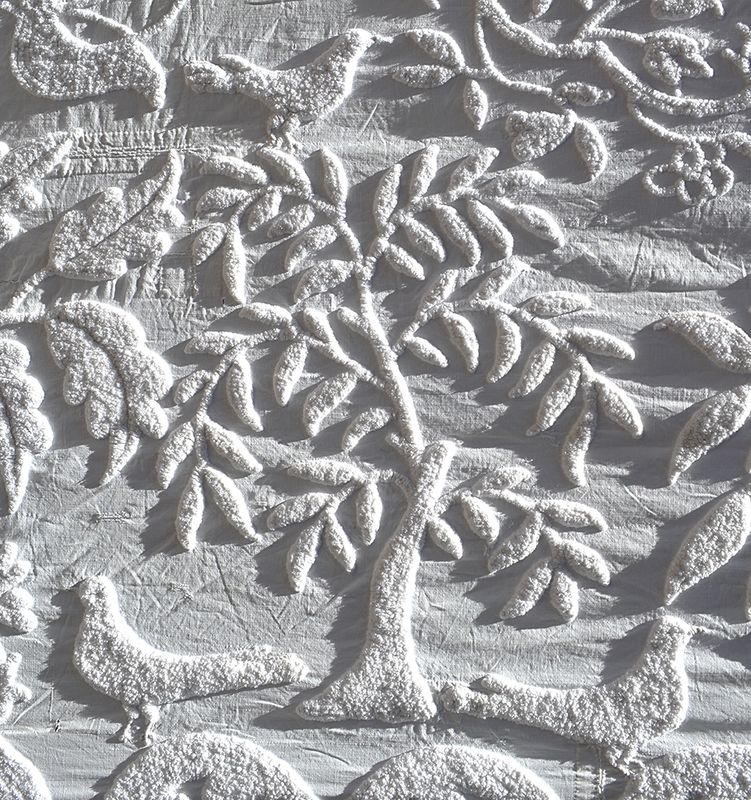 Printed pattern or PDF. 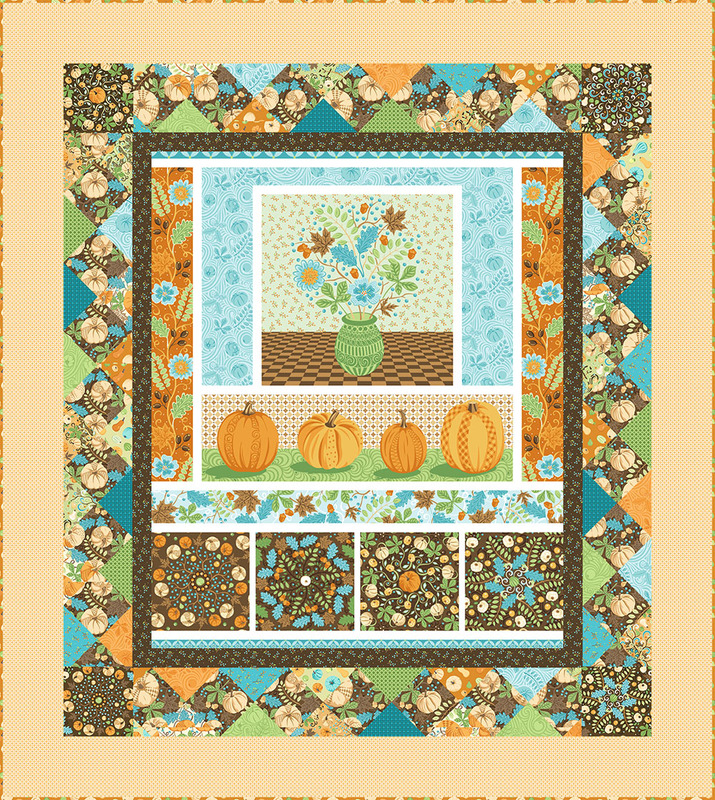 “Autumn Leaves” featuring Thankful fabric – a simple pieced design. 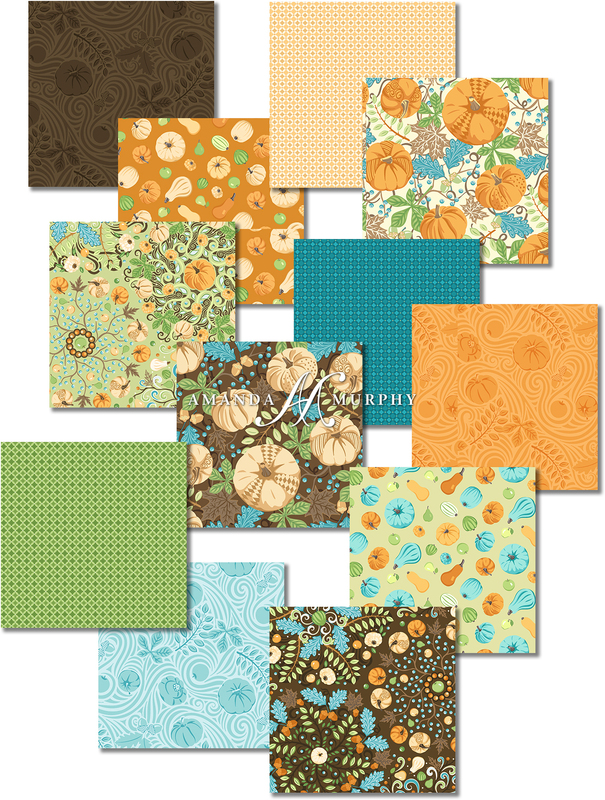 This one really shows off the warm colors of the collection. 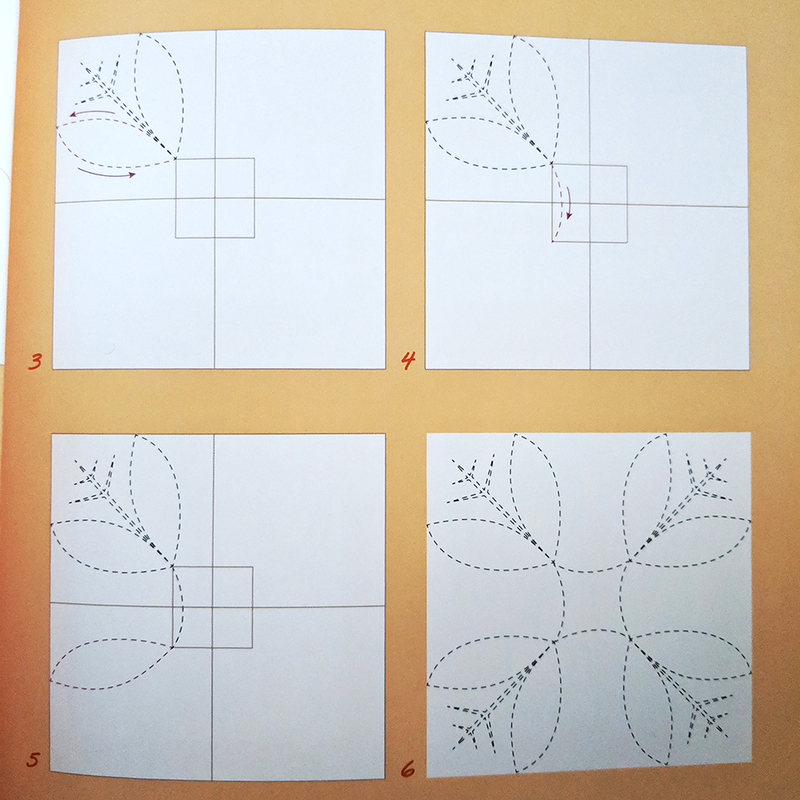 Printed pattern or PDF. 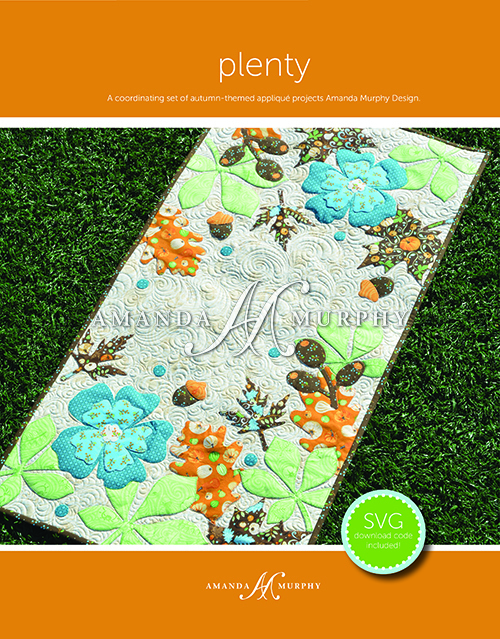 “Plenty” – another fun applique pattern. Super forgiving. It of course features Thankful. 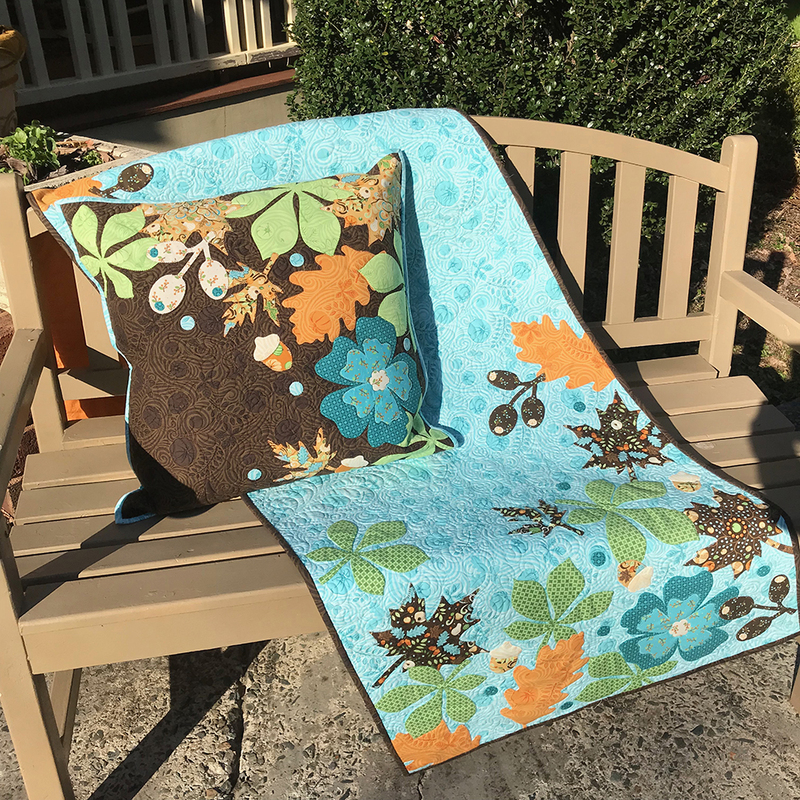 It can be finished into a pillow, table runner, or bed runner. Comes with SVG files. Printed pattern or PDF. 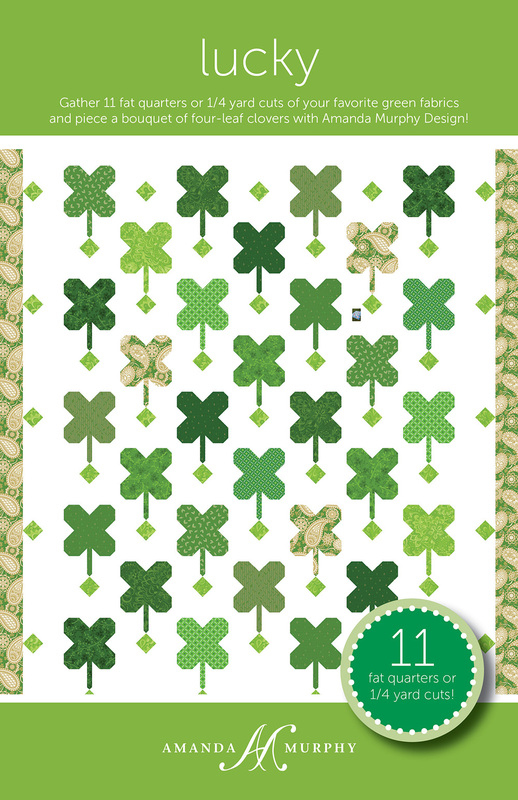 “Lucky!” Printed pattern or PDF. I hope you love them and I wish you a very happy New Year! Note: The winner of this giveaway by random number is Judy Vaughn. Thanks to everyone who entered! 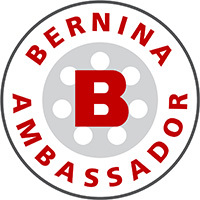 We’ll have more giveaways in the next couple of months. 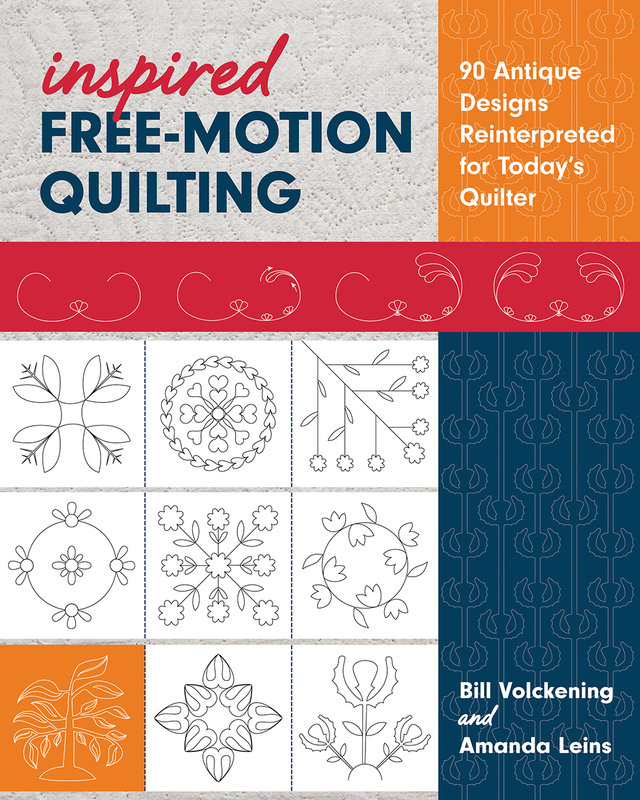 A couple of months ago my quilting friend Mandy Leins approached me with an offer to review her new book Inspired Free-Motion Quilting, which she wrote in collaboration with the well-known quilt collector Bill Volckening. 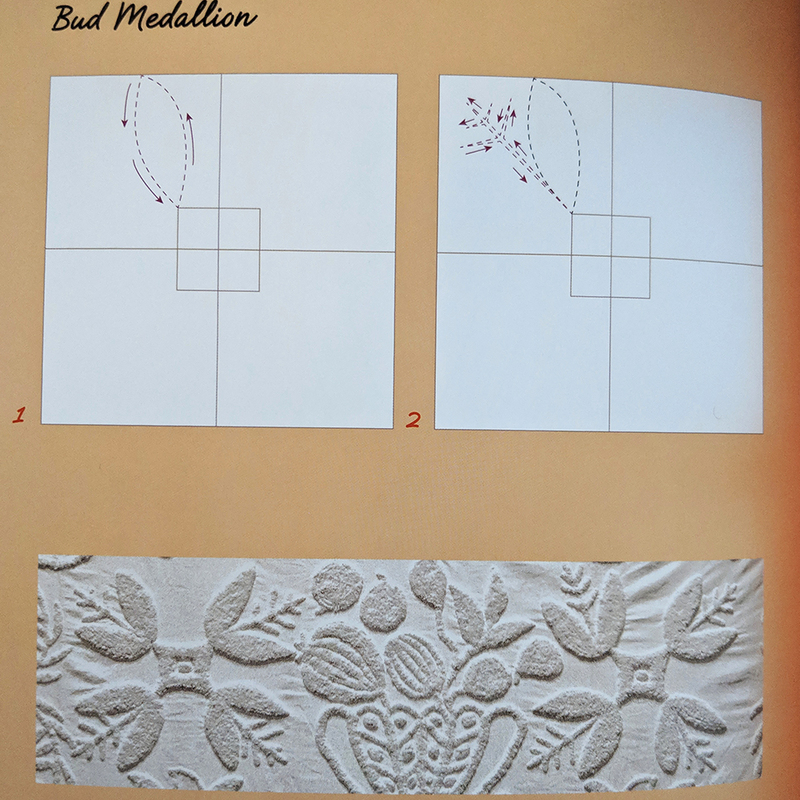 Well, of course I said, “YES!” Who could resist a book with the byline, “Antique Quilts Reinterpreted for Today’s Quilter!” Not me, certainly. In this book Bill has chosen some antique quilts from his collection that he finds especially compelling. This tonal one took my breath away! 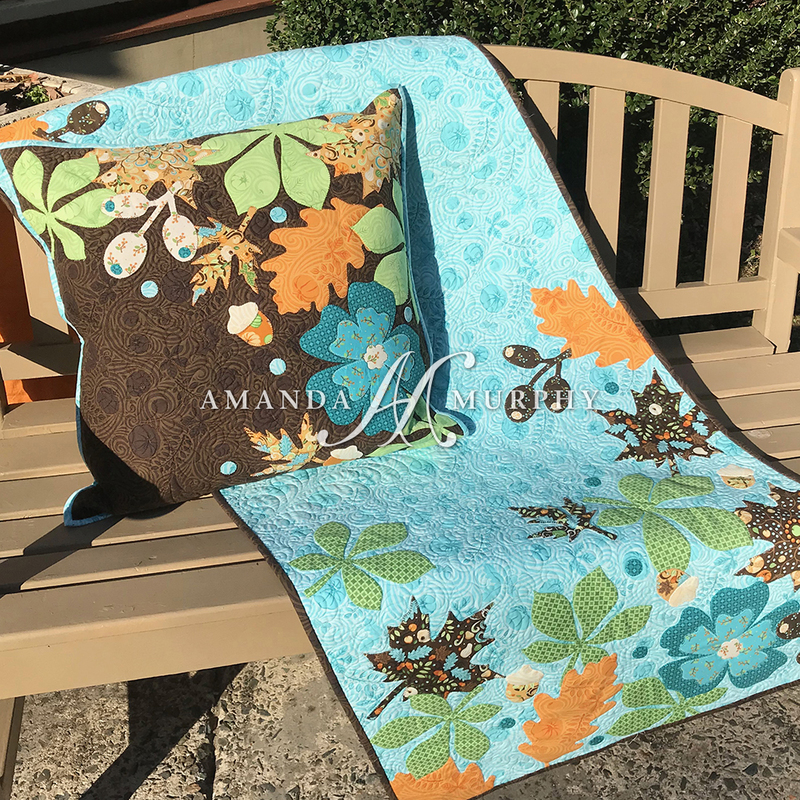 Mandy then takes the designs in those quilts and reinterprets them for the modern quilter. 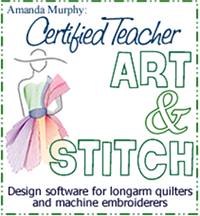 But the best thing is how she breaks them down into step-by-step illustrations to walk you through the process! Fun, right? Mixing modern with traditional designs is my favorite! For a chance to win an electronic copy of the book, comment below telling me what was your favorite project that you completed in 2018. I’ll choose the winner this Sunday the 13th. 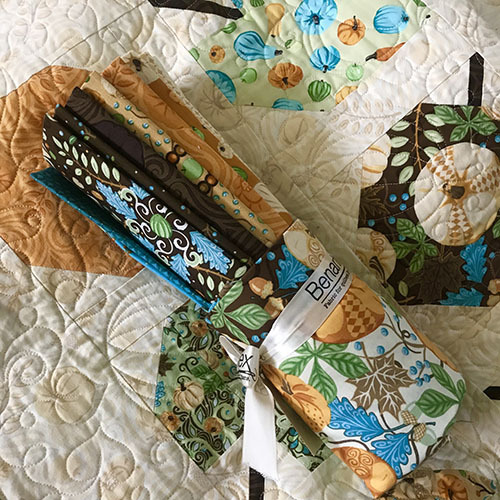 For more chances to win, stop by the other websites on the Inspired Free-Motion Quilting Blog Hop. 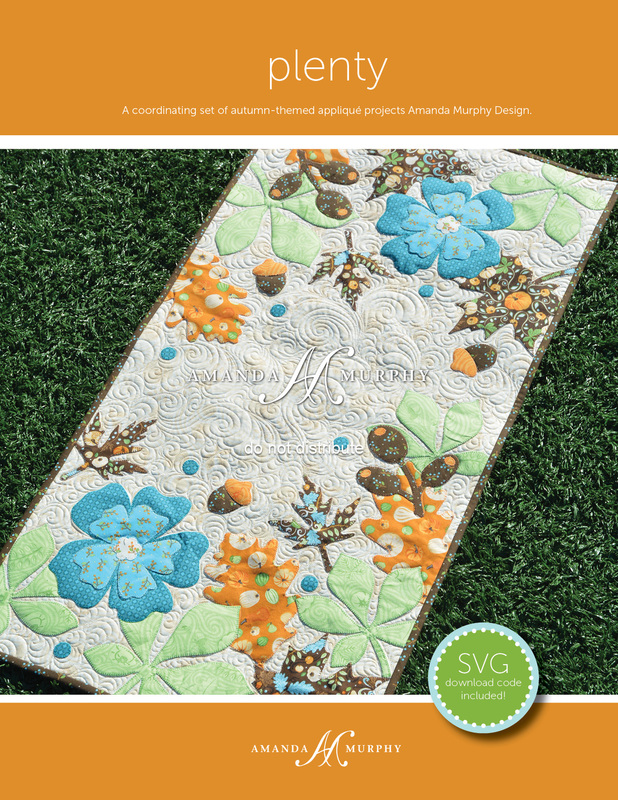 Hope you enjoy and happy quilting! P.S. 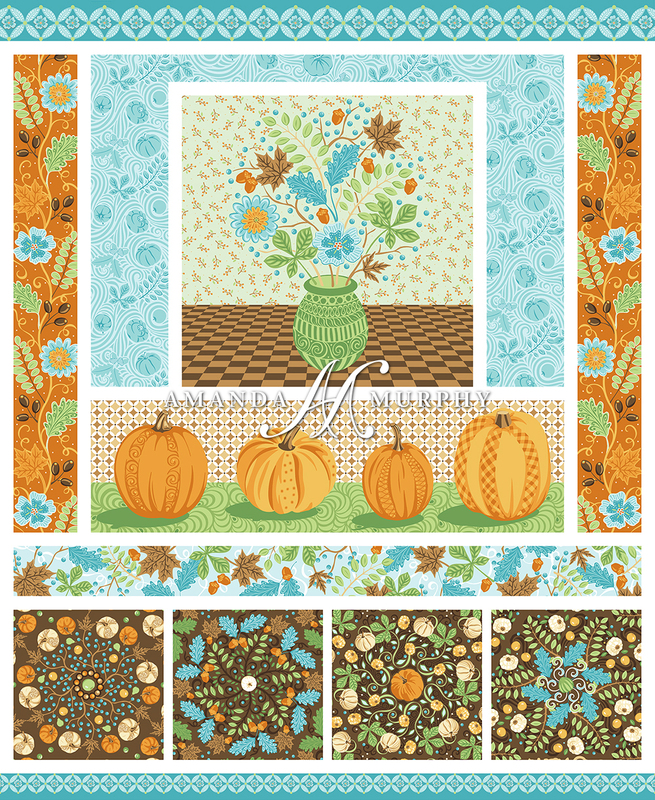 For those who have asked… my new patterns (including Christmas Magic Sampler!) are back from the printer as of today. I’ll be back later in a week for a post on that.